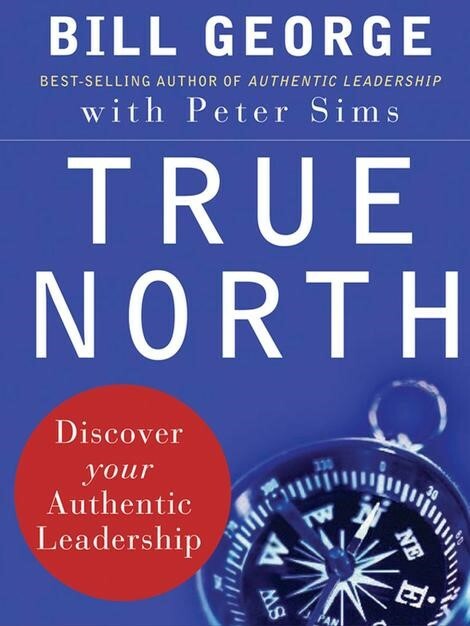 Last week’s episode we spoke about getting rid of the words I’m too Busy, we touched on the importance of being an authentic leader and recommended a book called Discover you True North by Bill George. Today’s episode is based around Bill George’s book specifically Chapter 12 on Global leadership. What it takes to thrive in a complex environment requires qualities above and beyond those of authentic leaders. 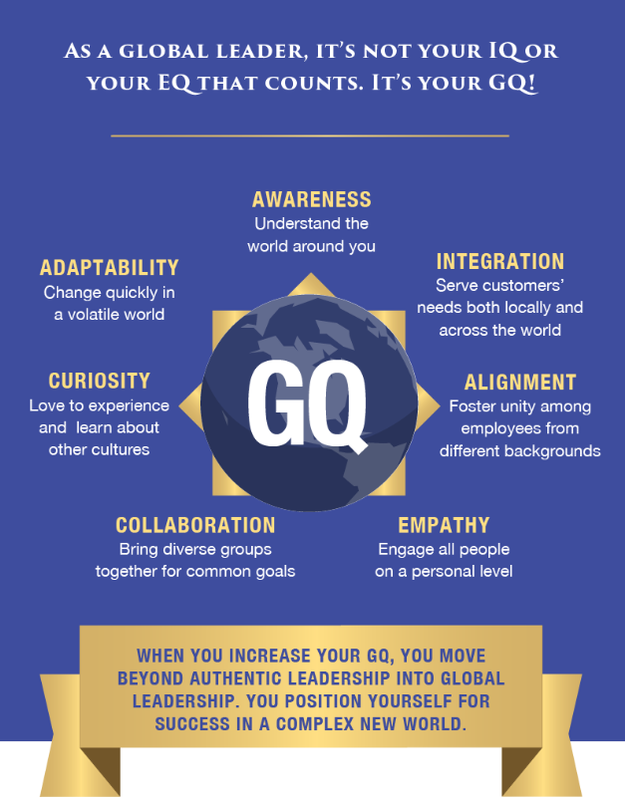 To help you prepare for global leadership, we introduce the concept of global intelligence or GQ, and explore how to develop the traits of GQ leadership. In today episode we will cover what is GQ (global intelligence). How leaders can develop GQ, seven elements essential for global leaders and here Bill George talk about his definition of 21 century leadership. Today’s world is far more uncertain than it was in the past, largely because of the rise of emerging markets with greater instability, speed of information technology, and interdependency of nations. To adapt to this rapidly changing world, companies need a clear understanding of the geopolitical context of their business and have a keen awareness of how geopolitical events can affect it. One of the best ways in increase aspiring leaders GQ is to live in or visit an emerging country to learn and understand emerging markets where everything is different. The language, customs, culture, laws and preferences forces leaders to challenge assumptions about themselves. As Global leaders it’s not your IQ or you EQ that matters it’s your GQ! 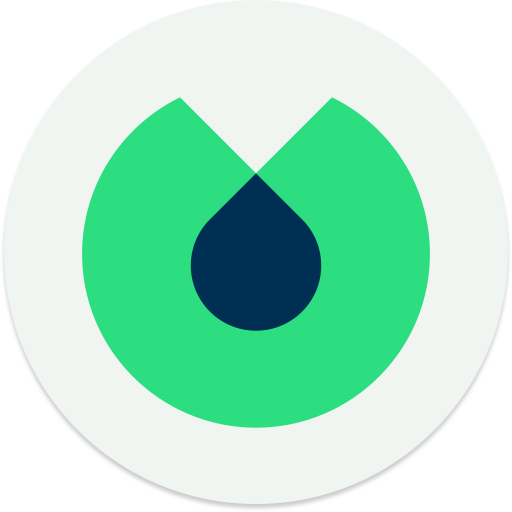 So… how do we develop Global Intelligence (GQ)? GQ consists of seven elements, all of which are essential for global leaders. How will globalization change your organization’s mix of customers, and products? How will you need to grow and adapt to lead in the future state of the organization? 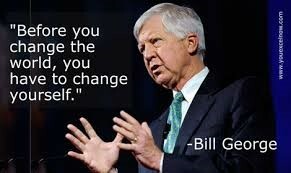 Let listen to Bill George talk about 21 century leaders. Take a moment to think, how high is your GQ? How good are you at building diverse leadership teams? Is your organization ready to compete globally or will you be left behind? When you increase your GQ, you move beyond authentic leadership into global leadership. You position yourself for success in a complex new world. I hope you enjoyed this episode. We would love to hear your comments. Please leave a rating and review. You can access links for Bill George’s book on our show notes page maxumcorp.com.au. If you are short of time it’s also available on Audio.